Going to Prison for Others? “I was struck most of all by the purity, sincerity and strength of their faith. 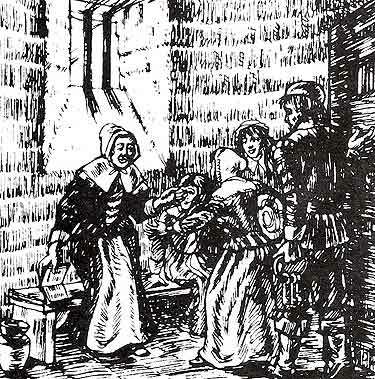 They, like myself, were not involved in searches for theological doctrines, but in striving to live in keeping with the spirit of Christ-to live in truth and kindness, in continual oneness with Him, to live in light and love..."
"One hundred sixty-seven Quakers petitioned Parliament to be sent to prison in the place of 167 other Friends who had been suffering in prisons for a long time already, and who were tired and sick, and missed their families." who are currently imprisoned around the world? 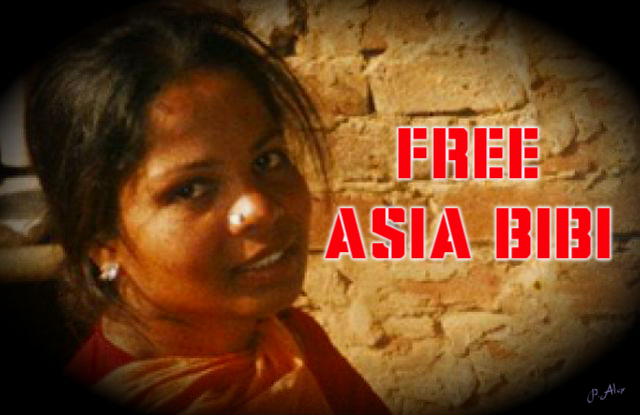 Asia Bibi, a 42-year-old Pakistani woman from the village of Ittanwali, is the wife of Ashiq Masih, and their family is one of only three Christian families in a village of 1,500 families. She has been in prison for three years, separated from her husband and two young daughters. Her crime? Witnessing of her faith in Jesus, in contrast to Muhammad and Islam. She was convicted of violating subsection C of Pakistan’s 295 blasphemy law and was sentenced to death. Will anyone step forward and take her place—literally, or even figuratively, by being a witness to Jesus as early Friends did, as did followers of Jesus in the Book of Acts? Behnam Irani, a 42-year-old pastor from Karaj, Iran. Officers from the Ministry of Intelligence and National Security (MOIS) raided Irani’s house church on April 14, 2010, and assaulted him before taking him into custody. For the first few months of his sentence, Behnam Irani was held in solitary confinement in a very small cell. Afterward, he was moved to another small cell with other prisoners. Within the last week, Behnam Irani became so sick that he lost consciousness. As a result, he was finally allowed to be transferred to the prison hospital. Will anyone step forward and take his place—literally, or even figuratively, by being a witness to Jesus as early Friends did, as did followers of Jesus in the Book of Acts? "Whoever does not bear his own cross and come after me cannot be my disciple...3 So therefore, any one of you who does not renounce all that he has cannot be my disciple." For many years my wife and I have written letters to oppressive governments requesting the release of innocent individuals who have been wrongly imprisoned. Millions of others work for human rights. Thank God for that. But, I admit, I am not yet that committed to the Light that I would go in to prison to replace a prisoner of conscience, that I would petition the government of Pakistan or Iran to volunteer to replace Asia Bibi, Behnam Irani, or one of thousands of others who suffer in prison. When will we modern followers of Jesus truly seek to be like him, to “empty” ourselves for the cause of Truth, Goodness, and Lovingkindness? 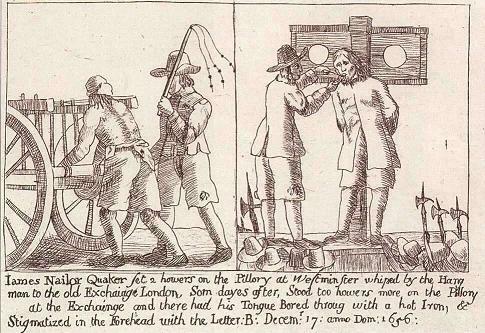 As did the early followers of the Way in the Book of Acts, as did the early Friends of Truth in 17th century Britain. Interviewed by Johan Maurer about how she became a Friend. Tatiana was born in Moscow. She studied in the history and literature department of the Moscow City Pedagogical University. In 1969, she defended her dissertation on the theme, The Second English Republic (1658-1660), Social-economic and Political Struggle. Tatiana worked as a volunteer with alcoholics and drug addicts, and poor retirees, conducting Bible study classes. Before her death, Tatiana worked at the Institute of World History of the Russian Academy of Sciences.